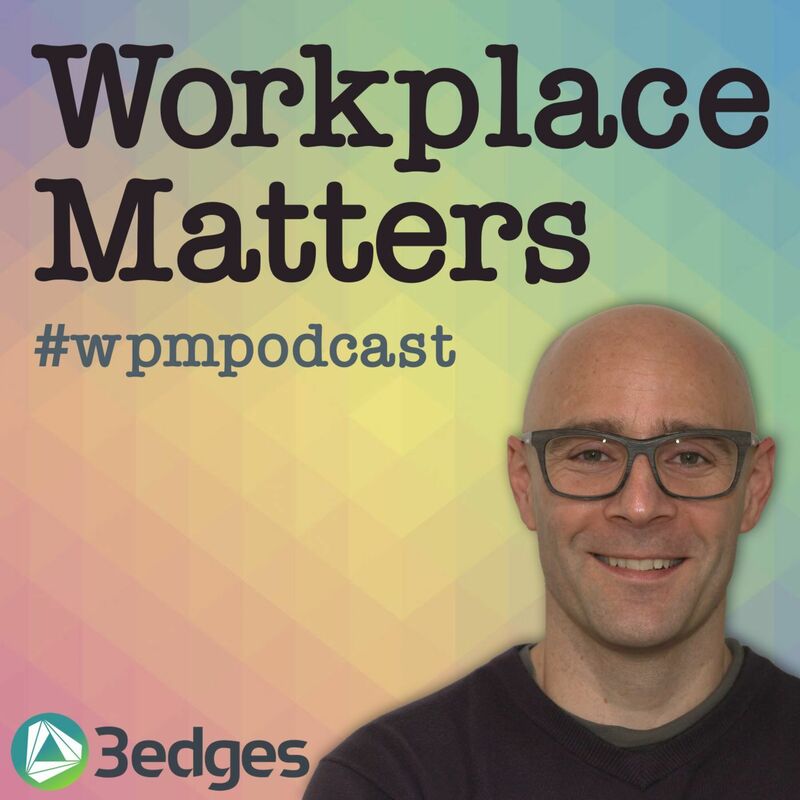 Peter Ankerstjerne, former long-standing Chief Marketing Officer of global facility services provider ISS, joins Ian for part 1 of our Workplace Matters Danish workplace mini-feature. The discussion goes under the bonnet of the global facility services megacorp that employs almost 500,000 people worldwide to explore ideas about workplace, FM, innovation strategies, digital technology, and - yes, they go there - the future of work. Enjoy!